John and Olivia Reunite in Hollywood! Jan - 17 | Posted by: Barb Merryfield | no comments. 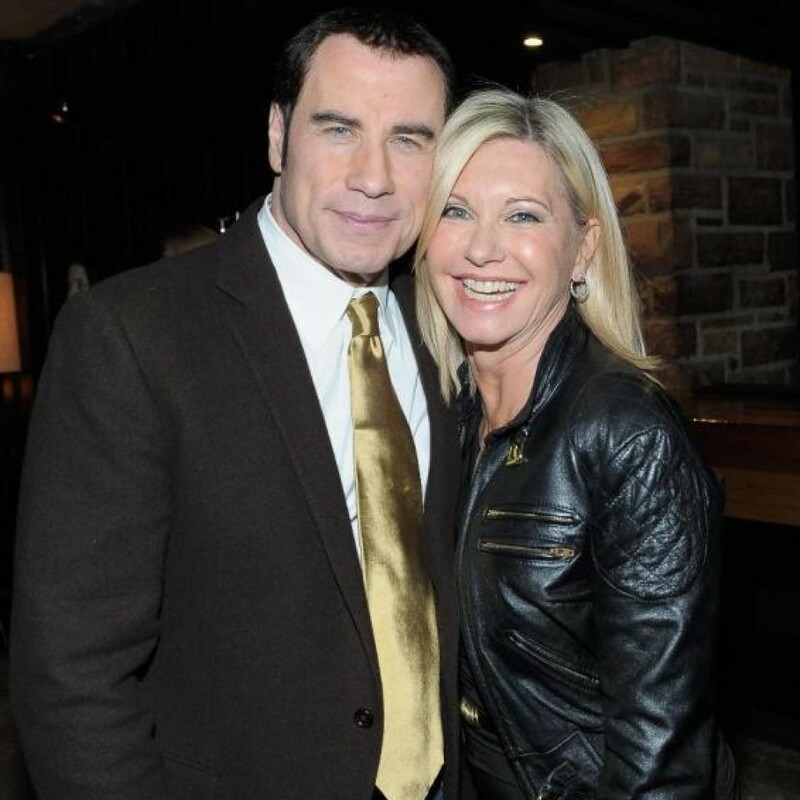 More than three decades after starring together in the mega hit musical “Grease,” John Travolta aka Danny and Olivia Newton-John aka Sandy were reunited at a Hollywood party. According to Newton-John, the two have been friends since filming the movie but don’t see each other often. Both were attending the Qantas Airways Spirit of Australia Party at the Hollywood Roosevelt Hotel last week.